Why Should I Republish Blog Posts? 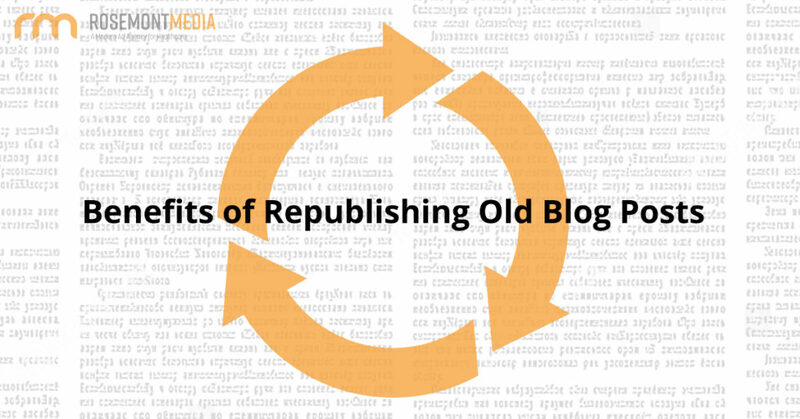 What type of content is best for republishing? In most cases, though, an evergreen post is your best bet. Since these types of blogs tend to remain relevant over a long span of time, most details can probably remain the same. However, we strongly recommend re-reading the blog to find opportunities to tweak, improve, and/or expand it. Regardless of the content you choose, you should acknowledge the original publish date by adding a note somewhere in the post. This helps readers know that the content was previously published, but has since been updated. It can also help avoid confusion if someone is directed to the content via a link from something that was posted prior to your new publish date. On that note, keeping the same URL is a good way to ensure any old links pointed at your post will continue to drive traffic to it. Can I republish a post without making changes? Although this seems like an easy route, it’s probably not the best idea—republishing content isn’t quite as simple as updating a publish date on an old post. Without making at least a few revisions, the content is unlikely to be seen as “fresh,” as far as Google is concerned. (It’s even possible for Google to consider it a black hat SEO tactic, which can hurt your rankings.) Furthermore, while your audience may have changed and grown since you originally published your work, some people might not be seeing it for the first time. Providing some updated information can help them see why you deemed the content worthy of their attention again. If you’re still not sure how to safely republish content on your blog, or simply don’t have time to go through your old posts, please contact Rosemont Media today. 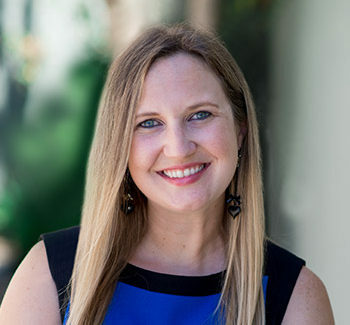 Our knowledgeable consultants can answer your questions, and our talented team of writers is experienced in selecting and revising quality content for republishing.